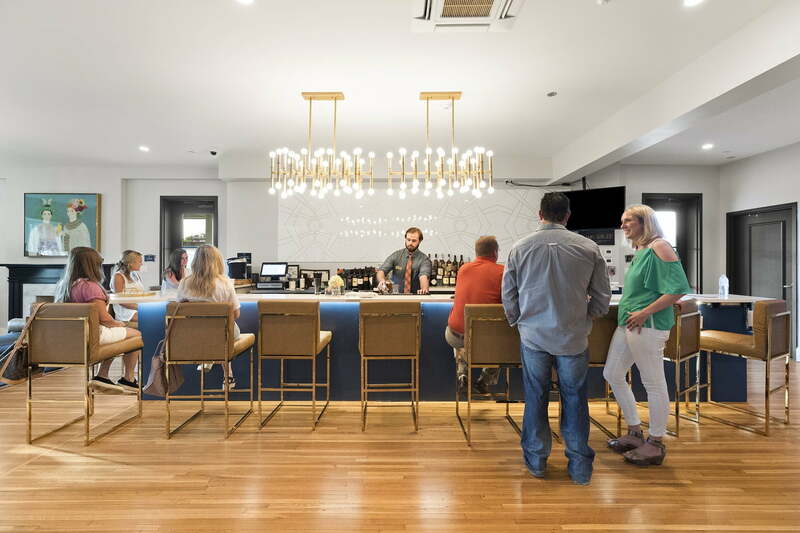 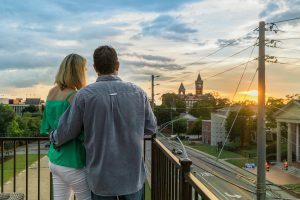 Whether you’re a local or traveling to Auburn, Alabama, The Bar at Wittel has two unforgettable locations in one spot – inside The Collegiate Hotel at Auburn. 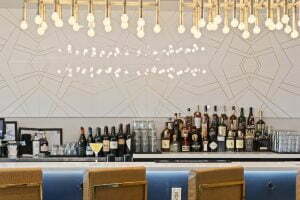 Honoring its namesake and the building it now calls home, the previous Wittel Dormitory, The Bar at Wittel has a prominent place in the CoHo lobby; anchoring the sophisticated art-deco inspired décor. 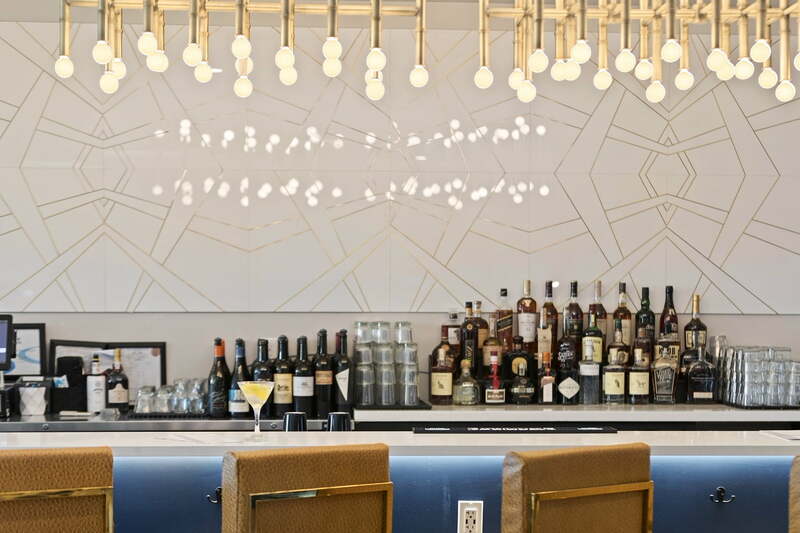 Pull up a gleaming barstool and order a craft cocktail from one of the talented bartenders eager to help you find that perfect sip. 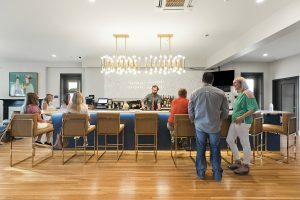 Want a completely different bar experience? 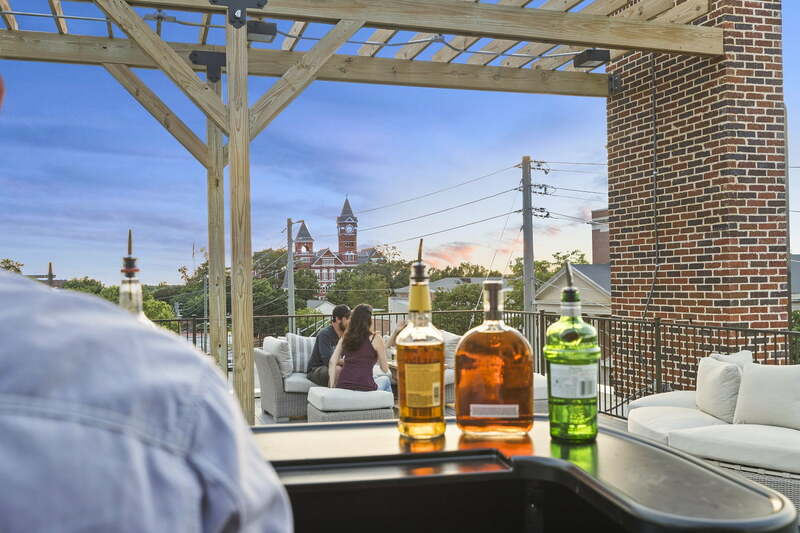 Step into the elevator, press R, and try The Wittel Rooftop Bar. 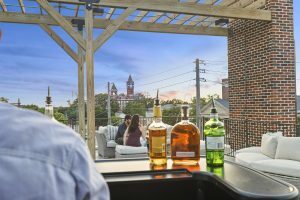 Located on The Collegiate Hotel’s rooftop, The Wittel Rooftop is a full-service bar with some of the best views Auburn has to offer. 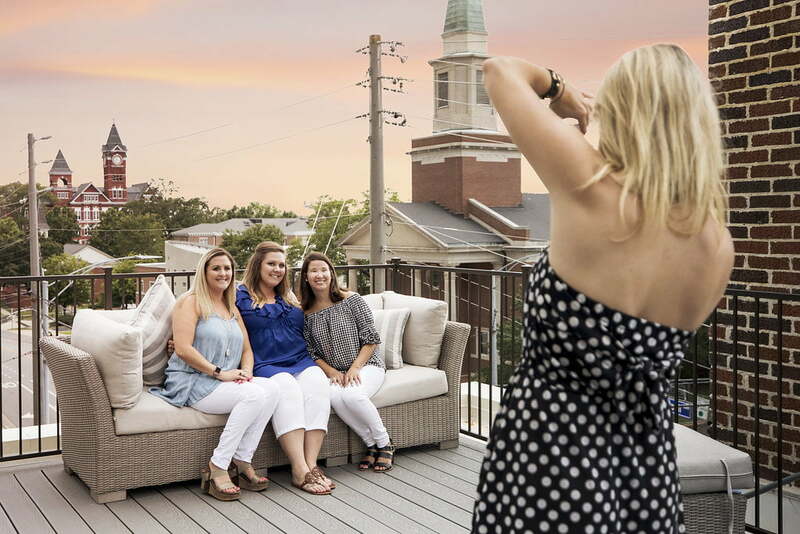 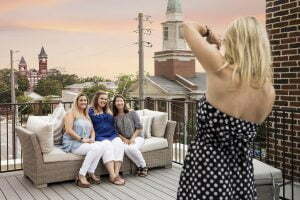 With a full beer, wine, and cocktail menu, comfortable seating, and endless selfies opportunities, The Wittel Rooftop Bar is already becoming Auburn’s newest tradition.